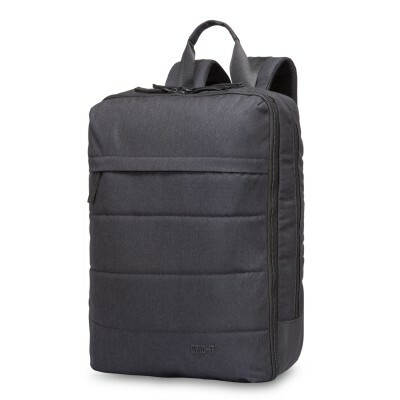 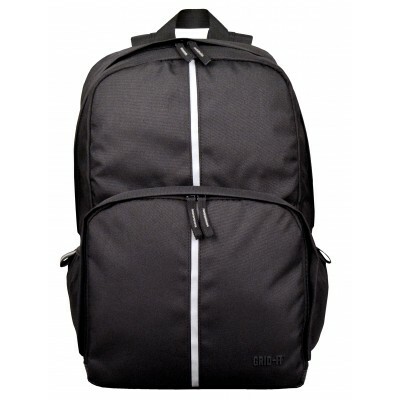 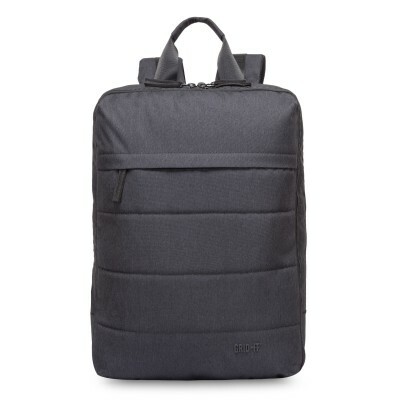 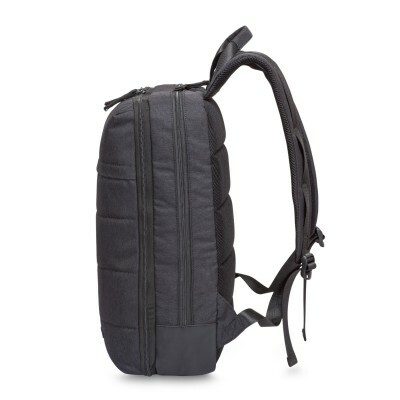 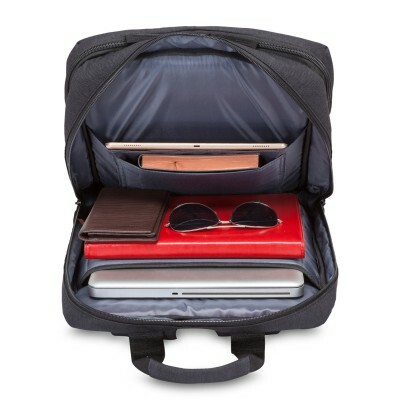 The Tech Backpack is the premiere backpack of the GRID-IT!® line featuring a padded 16" inch laptop compartment, dedicated iPad pocket, and upgraded shoulder straps. 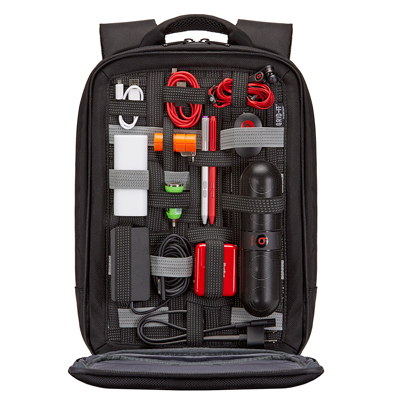 In order for your hardware to perform at its peak, you need the accessories that go with them. 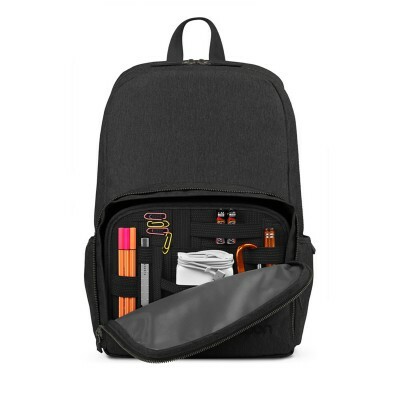 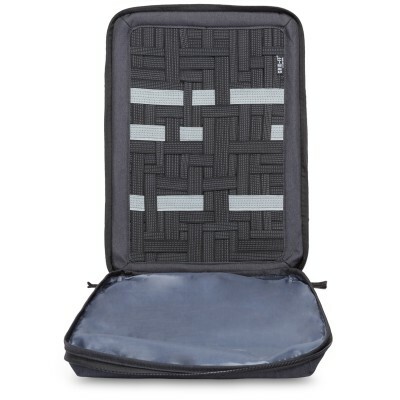 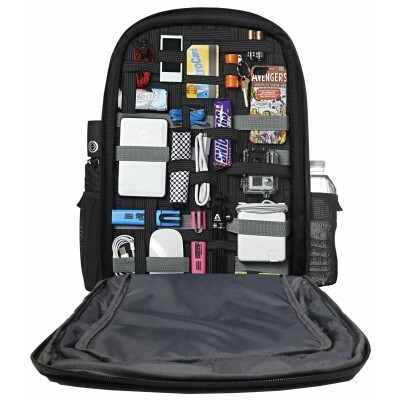 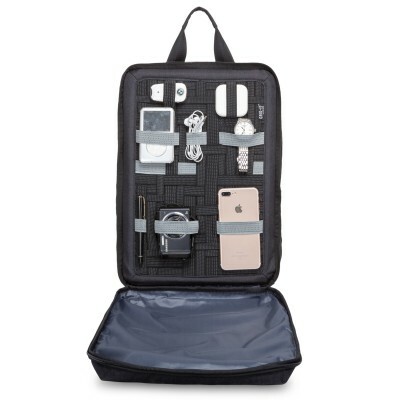 Thats why the Tech Backpack features a full-size built-in GRID-IT!®, to help organize your wires, chargers, headphones, and other essential accoutrements. 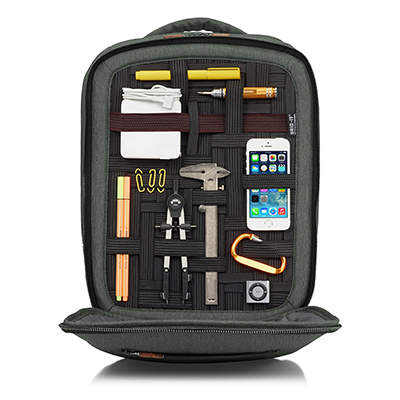 The Tech Backpack is, simply put, the bees knees. 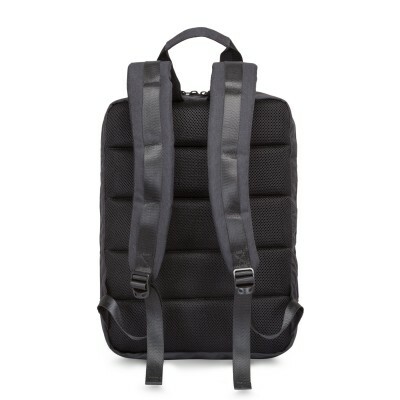 L:12.75" x D:5" x H:17.75"
L:10.5" x D:1.5" x H:16"